What do you expect from your visit to the dentist? • An easy process, from scheduling through to billing? • How about a gentle, attentive and friendly dentist who is eager to help you share your smile with the world? At Tanasbourne Dental Care, you don't have to choose, because you'll get all of the above and more when you come in for your next visit. 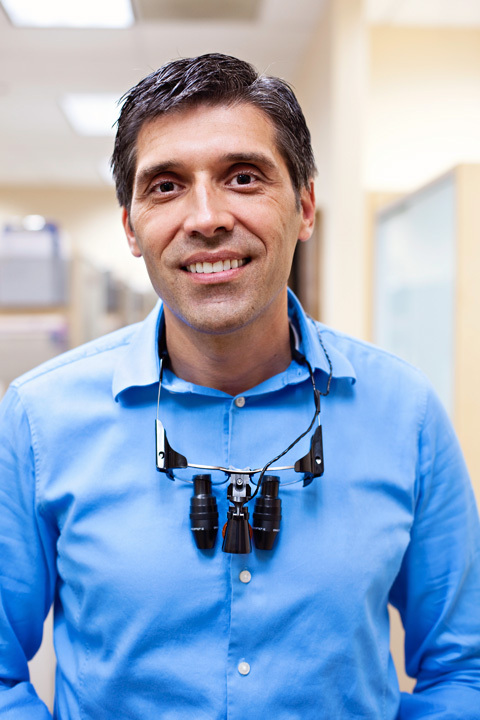 Since 1993, Hillsboro Dentist, Dr. Jenkins, has been helping people like you to maintain healthy, attractive teeth. We combine tested, trusted technology with thorough training, and then deliver pleasant, effective service in a friendly, gentle manner. We understand that you may have some anxiety about visiting the dentist. That's why a part of our promise to deliver superior service is to describe your treatment with all the detail that you want, and take great care to make sure you're comfortable from start to finish. Just need a cleaning and a check-up? Easy. Do your teeth require more involved care? No problem. Hillsboro Dentist, Dr. Jenkins, and our professional team are ready to help you achieve and maintain a bright, healthy smile. Set up your next visit today. It's easier than ever to schedule a cleaning. Just call one of friendly staff at (503) 690-9536. Your dentist is looking forward to making your next visit as quick and easy as possible! 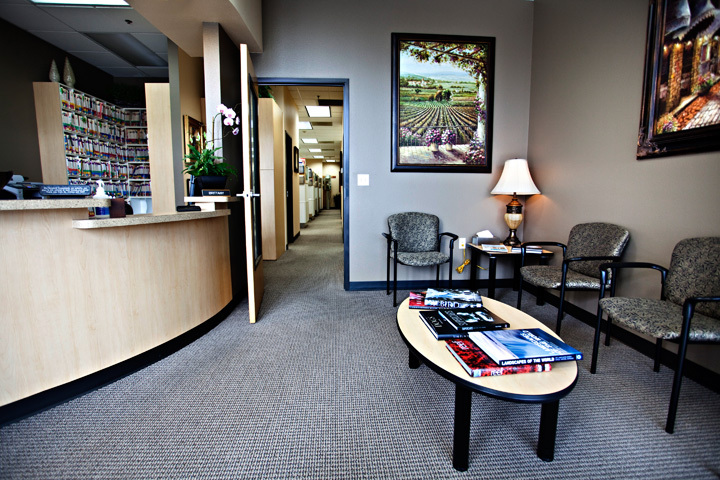 Our mission is to serve our dental patients by providing the highest quality care. We want to assist each patient to achieve optimal dental health through comfort, function and appearance. Dentist Devin Jenkins and his team of dental professionals believe in the 'Personal Touch' which includes affordable, customized and friendly service in a comfortable state-of-the-art environment. Do you suffer from bleeding gums? If you do, it is important to speak to your dentist right away. You could be exhibiting early signs of gingivitis. It is important to realize normal dental hygiene should never cause bleeding gums. It doesn't matter if you have just started a new dental routine or you have changed toothbrushes. If you are experiencing bleeding on a regular basis it is time to speak with us. You could be suffering from gingivitis, which is the predecessor to periodontal disease.